My next visit takes me to Ballarat, Victoria’s largest inland city which is only a 75 minute drive from the centre of Melbourne. Ballarat is famous for finding gold and striking it rich in the 1850s making it one of the most significant boomtowns in Australian history. Quickly becoming a world-wide phenomenon with potential gold seekers flocking from all corners of the world, the city is a testament to the spectacular wealth the region produced. With its wide boulevards, elm tree lined streets, grand architecture and the finest of buildings a visit to Ballarat is rich in culture and history. WorldMark Ballarat has an amazing history of its own. The original name of the bluestone mansion and property was “Blythewood Grange”. Built in 1878 by the wealthy Mr. James Leckie, it is where he, his wife and their 11 children called home until 1911. It was then purchased by the Roman Catholic Church and converted into a Home for boys until 1981 when it was forced to shut down much to the outrage and disappointment of the community. In 1984 a bunch of businessmen purchased and redeveloped the property turning it into a functions centre until 2003. This is when WorldMark bought the resort and again after massive redevelopment finally added it to the WorldMark South Pacific Club portfolio. The building has retained its original Victorian and Federation architecture because of its heritage listing and this grace and romance is also reflected in the recent refurbished interior. It features a heated indoor pool (seasonal), spa, sauna, gym, two tennis courts, games room, children’s play area and BBQ amenities. 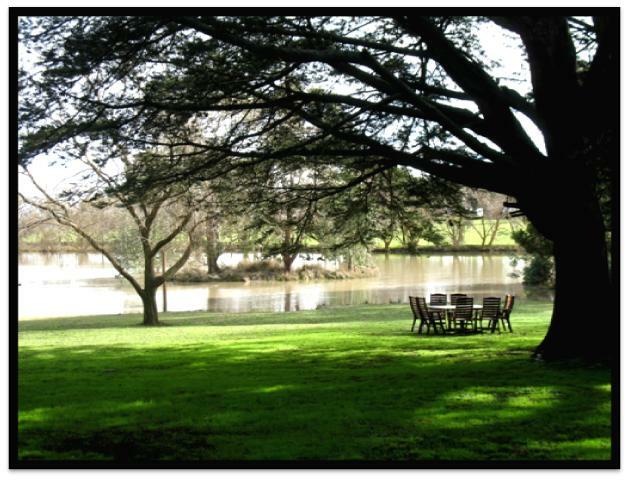 It is nestled amongst lush green gardens, manicured lawns and a picturesque tree-lined lake. You’ll be sure to feel embraced by this warm and cosy old world charm as soon as you arrive. 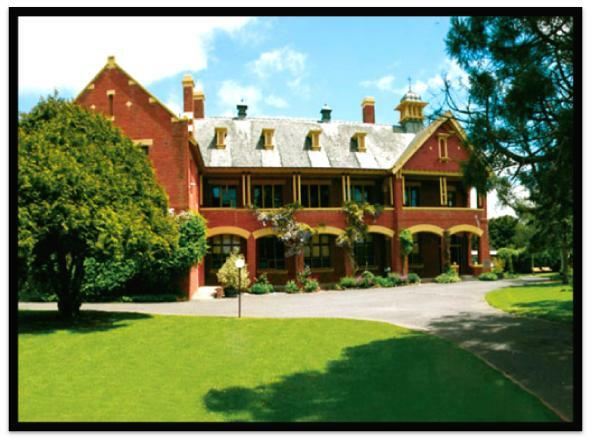 Ballarat is a popular holiday destination because of its interesting and diverse attractions. 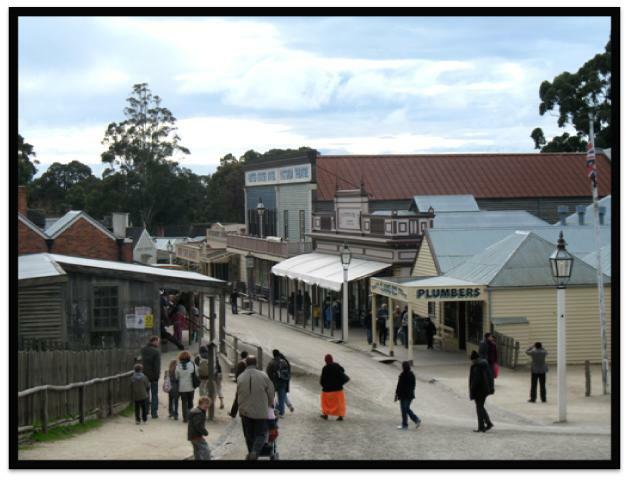 My suggestion is to visit Sovereign Hill and take a step back in time reliving the boomtown era of the 1800’s. Learn about the trades and crafts of that time, you can even pan for gold and try and strike it lucky yourself. There are hotels and restaurants offering a traditional dining experience in unique Victorian settings or choose to eat at the bakery famous for its large variety of home baked epicurean delicacies. It’s a fun day for the whole family. Alternatively enjoy a leisurely day meandering through the many award winning Ballarat wineries in the region. 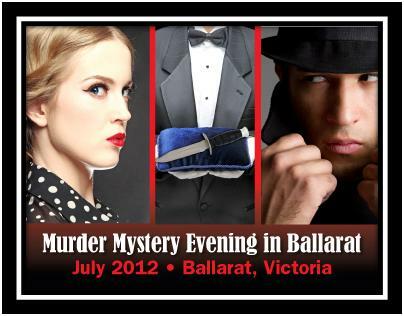 WorldMark Ballarat is also the perfect backdrop for the extremely popular and highly anticipated Murder Mystery Escapade which will be held in July this year. Speaking from experience it is a fabulous opportunity to combine a weekend breakaway with a fun filled night of intrigue and laughter. It is an amusing way to meet other WorldMark Owners, their family and friends, get dressed up in Victorian costume enjoy dinner and entertainment whilst trying to solve the Murder Mystery of the night. Due to its highly acclaimed reputation be sure to secure your place soon as bookings are selling out fast. Have you been to Ballarat? What was your favourite attraction?